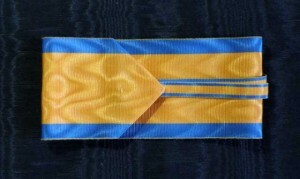 #GST015 – Germany, Prussia, Order Pour-le-Merite (‘Blue Max’). 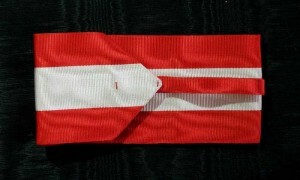 Posted in Germany | Tagged Commander, commander neck ribbon, Commander Order, Commander type, decoration, Germany, Kommandeur, medals, military ribbon, Order Pour-le-Merite ('Blue Max')., orders, Prussia, ribbon for Commander, ribbons | Comments Off on #GST015 – Germany, Prussia, Order Pour-le-Merite (‘Blue Max’). 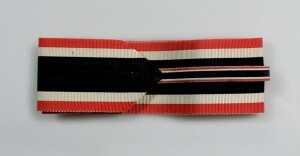 #FR046 – France, Order of the Iron crown ribbon for the Commanders Cross. 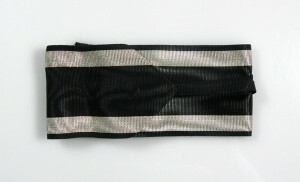 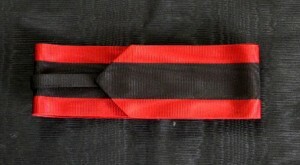 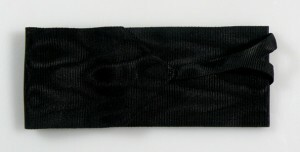 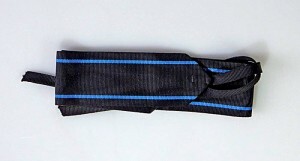 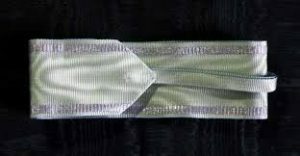 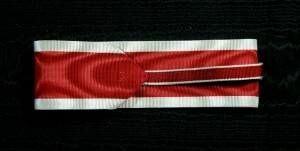 Posted in France | Tagged Commander, commander neck ribbon, Commander Order, Commander type, Commanders Cross, decoration, France, Kommandeur, medals, military ribbon, orders, ribbon for Commander, ribbons | Comments Off on #FR046 – France, Order of the Iron crown ribbon for the Commanders Cross. 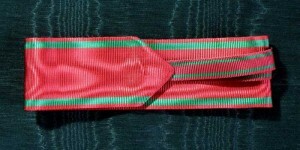 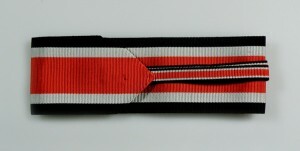 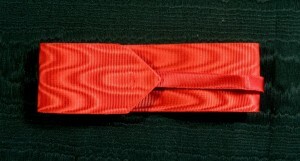 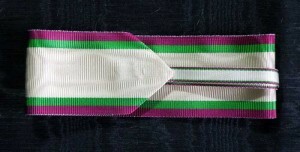 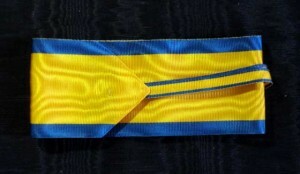 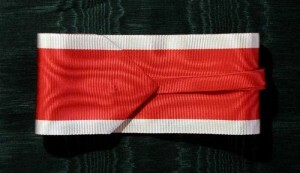 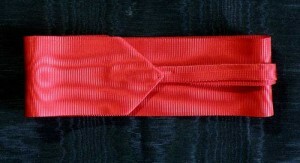 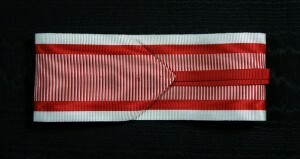 #FR022 – France, Order of the Legion of Honor Ribbon for Commanders cross type 2. 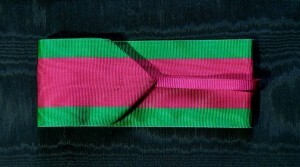 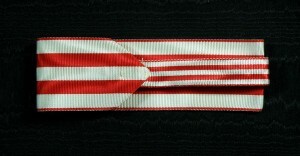 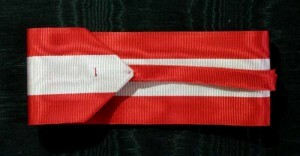 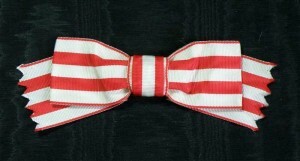 Posted in France | Tagged Commander, commander neck ribbon, Commander Order, Commander type, decoration, France, Honor Legion, Kommandeur, medals, military ribbon, orders, ribbon for Commander, ribbons | Comments Off on #FR022 – France, Order of the Legion of Honor Ribbon for Commanders cross type 2. 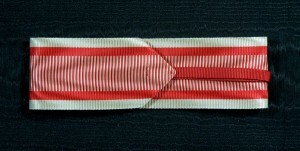 #FR021 – France, Order of the Legion of Honor Ribbon for Commanders cross type 1. 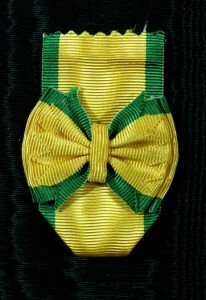 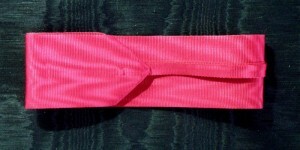 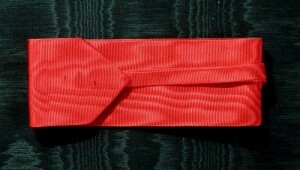 Posted in France | Tagged Commander, commander neck ribbon, Commander Order, Commander type, decoration, France, Honor Legion, Kommandeur, medals, military ribbon, orders, ribbon for Commander, ribbons | Comments Off on #FR021 – France, Order of the Legion of Honor Ribbon for Commanders cross type 1.